The Levy County Sheriff’s Office (LCSO) participated in a joint investigation with the Marion County Sheriff’s Office (MCSO), the Citrus County Sheriff’s Office (CCSO), the Alachua County Sheriff’s Office (ACSO), the Sumter County Sheriff’s Office (SCSO) and the Florida Department of Law Enforcement to bring this investigation to a successful conclusion. Months of intense cooperative investigation and hundreds of pieces of evidence have been collected. 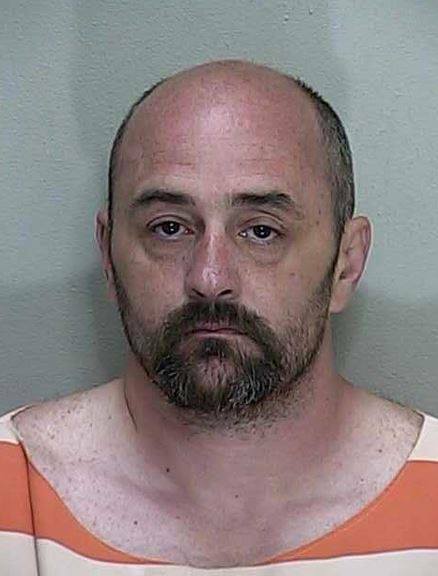 Arrested were Darren Decker (41) and Jessica Baker (44) of Ocala. They have been linked to ten burglaries in Levy County and the LCSO investigators expect this number to climb. This husband and wife team is suspected of committing over 60 residential burglaries in the North Central Florida area. They targeted homes in rural areas of the above mentioned counties and stole guns, jewelry, electronics and prescription medication. LCSO investigators and Crime Scene deputies worked long hours gathering forensic evidence and following leads. Some of the evidence collected from the crime scenes in Levy County was used to link this pair to other crimes from other counties. Sheriff McCallum praised the cooperation of all agencies involved in this investigation. Decker and Baker are being held in the Sumter County Detention Facility on a No Bond status. They also have been linked to a recent murder investigation in Citrus County and charges are expected to be filed later. The LCSO 911 Center received a call this morning at 0816 hours. 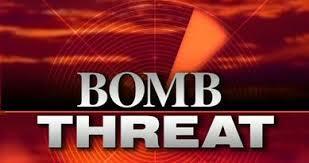 The caller made a vague threat that a bomb was at the Levy County Court House and could explode. Deputies responded and immediately evacuated court house administrative services and judicial services staff. LCSO deputies have conducted an exterior sweep of the court house complex. Sheriff McCallum has requested mutual aid from the Alachua County Sheriff’s Office Bomb Squad who are responding to complete an interior search of the building. Further details will be updated when they become available. LCSO has been given the all clear. K-9 Units from Alachua County Sheriff’s Office and the University of Florida Police Department searched the interior and exterior of the Levy County Court House, and no explosive devices were found. Court house employees and citizens who arrived for scheduled appointments have been allowed re-entry into the complex and all services are now back in operation. LCSO investigators are currently following leads and expect to have a suspect in custody soon. The time for Williston’s annual Crab Festival Event is upon us. LCSO has learned that this event is scheduled to begin on Saturday, April 30 and will continue into the evening. 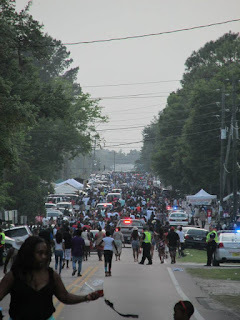 · Traffic is expected to become congested near the event area of County Road 318, U.S. Alternate 27, and the Marion County line from approximately 3 PM until the event ends. Please drive defensively and reduce speeds. Citizens who do not plan to attend the Festival should avoid the area if possible. · Temperatures are expected to be near 90 degrees and participants are cautioned to stay well hydrated. · Establish a recognizable meeting location and time with family members if you become separated inside the event. · Parents bringing children to the Festival should use extra care to avoid being separated from them. Participants are encouraged to report any suspicious or criminal behavior that they observe at the Festival. Concerned citizens can report anonymously to Crime Stoppers at: 1-877-349-8477 or to the Sheriff’s Office directly at 352-486-5111. LCSO Deputies will be stationed inside the event area to assist participants in the event of an emergency. As always, the deputies’ response time and ability to assist will depend on the size and actions of the crowd. Festival participants are urged to be courteous, patient and obey all laws. LCSO thanks the public for their cooperation. In February of 2016 Fred Moody, Levy County Administrator and Danny Shipp, Levy County Clerk of Courts, discovered employee Lacy Shae Harris (1-16-90) was responsible for numerous credit card charges on the Levy County Ag Extension Office credit card. Investigators determined Harris made over $7,700 in charges to companies such as Wal-Mart, Amazon, Vivid Seats LTD and ticketsatwork.com. None of these charges had been authorized by supervisors and were deemed fraudulent. LCSO investigators determined the charges made to the credit card were for Harris’ own personal use. Investigators filed for and were granted a warrant for Harris’ arrest. 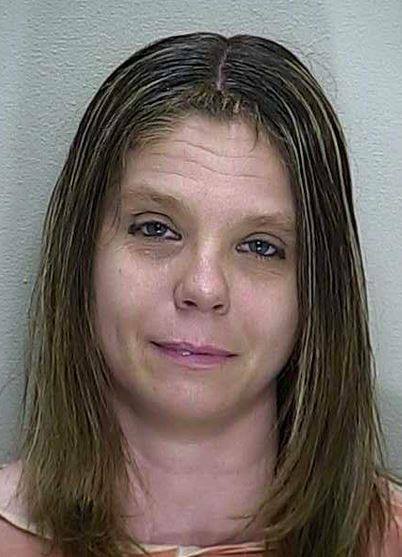 Harris was arrested on this warrant at her home in Marion County on April 14, 2016 and booked into the Marion County Jail. Harris has since posted a $20,000 bond and been released. Additional investigation has determined Harris could be responsible for additional thefts as they relate to the Ag Extension Office and additional charges could be filed. On April 18, 2016 Bronson Middle/High School officials became aware a 14 year old student was in possession of some type of gun on school property. This student had bragged and shown another student, what was believed to be an air soft pistol hidden in his back pack. The item was never removed from the back pack or displayed to others. School officials and the Sheriff’s School Resource Deputy immediately located and removed the student from the school clinic. The student had not entered any classrooms. 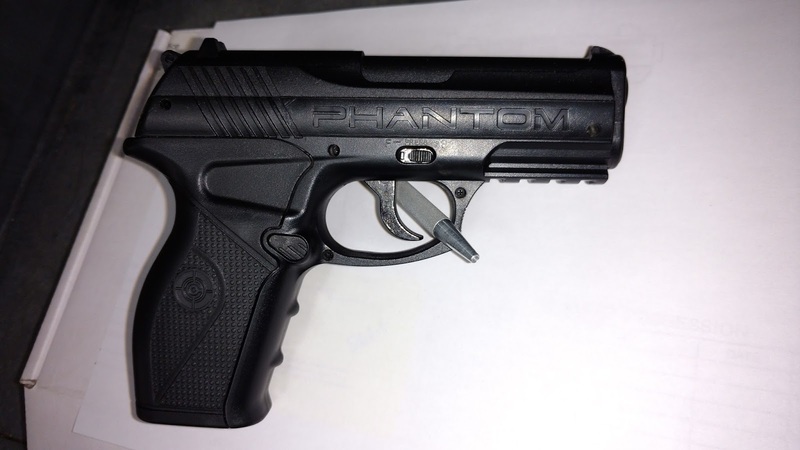 Officials searched the student’s back pack and located a CO2 powered BB gun and a small amount of marijuana. These items were seized by the LCSO Resource Deputy and the child was immediately suspended. This child’s father was contacted to take custody of him and remove him from school property. The LCSO has filed charges of possession of a weapon on school property, possession of approximately 2 grams of marijuana and possession of drug paraphernalia by sworn affidavit to the State Attorney’s Office. Sheriff McCallum said, “I am very proud of student who immediately reported seeing this. I know how much courage this took. He set a true example for all of his classmates to follow.” And, I would also like to emphasize the phrase “if you see something, say something”.